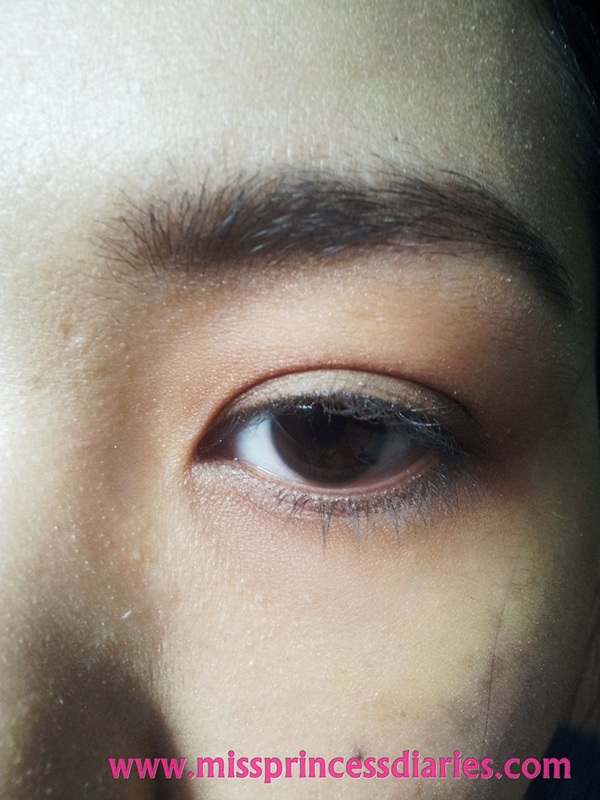 We, make-up lovers, does not only be crazy over newest make-up trends and products but also we should be mindful of our skin too, because it will be our canvass for another make-up inspiration. We doesn't only add up make-up to our face and will later clog our pores that causes breakouts, we also need to deep cleanse our face to remove extra make-up, dirt and oils. Thus, we should need a toner because that's what toner do. 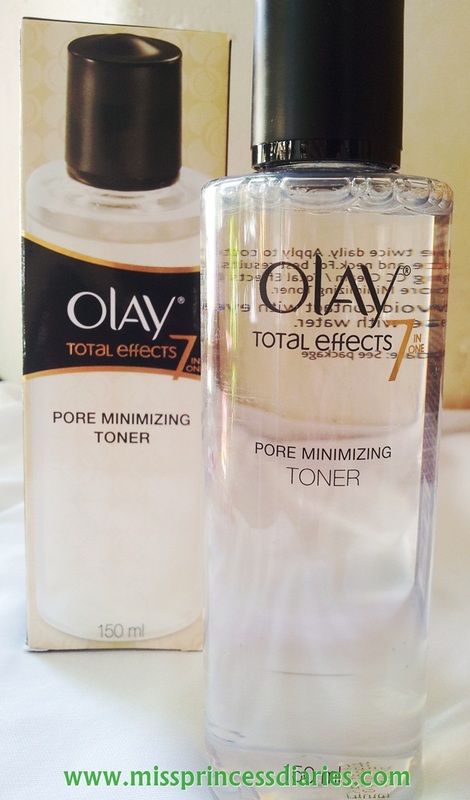 Let's see what this Olay Total Effects 7 in one Pore Minimizing Toner can do. The 150 ml bottle is enough for long time use. I like the classy combination of black and transparent bottle, where you can see clearly what's inside. 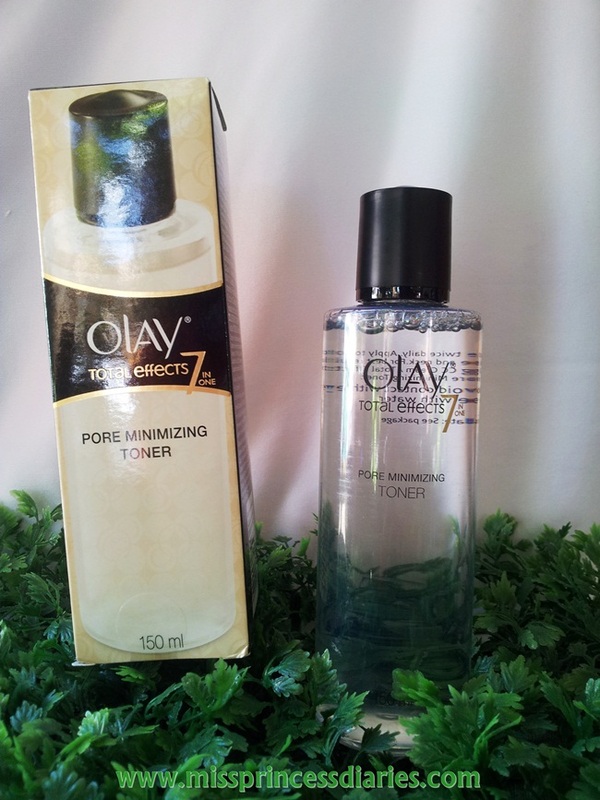 I was surprised that this toner doesn't sting at all and very gentle and soothing on skin. It vigorously remove all dirt, excess oils on my skin leaving it clean and fresh. The smell is also pleasantly mild as it is. It may look like it is an expensive toner but it does it job pretty well. I noticed a little bit of exfoliation on my skin like it removes dead skin cells on my face to reveal a fresh, radiant skin. Although, there are wearing off of old skin, it keeps my face moisturized and doesn't further dry it. It claims to minimize pores in the long run and I can't still assure you with that for now in a week of use. But surely, it makes a difference and as it claims "it prepares your skin for long time pore minimization" and I'll gladly claim it if so. 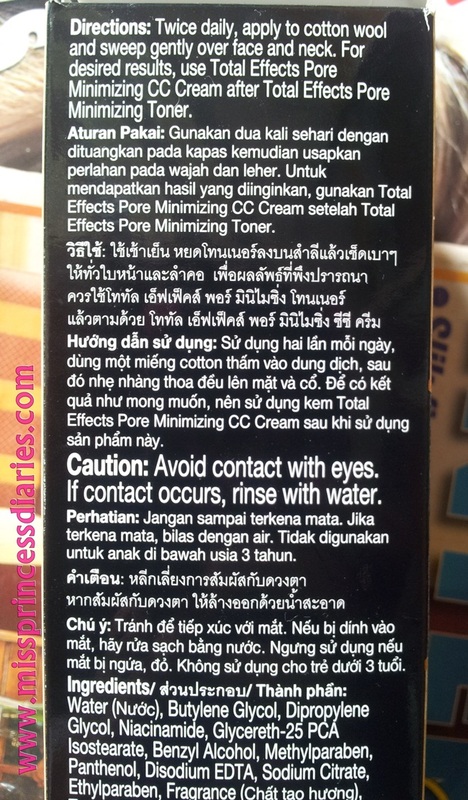 It is said to be best paired with the Olay Total Effects 7 in one CC cream with sunscreen that blur the pores and other amazing effects that I also wanted to try. I'll update you and make another review if I will have one. Current skin when zoomed in! As you can see, my face is a exfoliating. Overall experience: Upon use, It effectively removes all the dirt all over my face and neck. However, I don't feel immediately like my skin is tighter and my pore are minimize but definitely, my face is clean and fresh. By the way, I also don't expect that skincare product works like magic in a swipe but what I like about this product is it works day by day in achieving your flawlessly, beautiful skin.